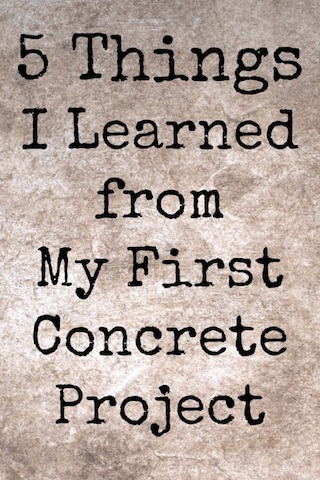 Need to find out how to pour a concrete slab? Or how to lay concrete? It’s a handy DIY skill to have, because you can put it to good use in a variety of different ways around your home. 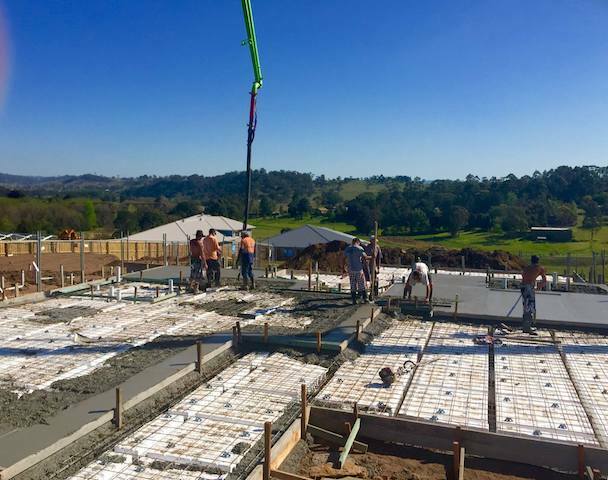 From making driveways, paths, pavers, and floors – knowing how to lay concrete, and how to pour a concrete slab, is something every DIYer should know how to do. Here’s how you can do it yourself. 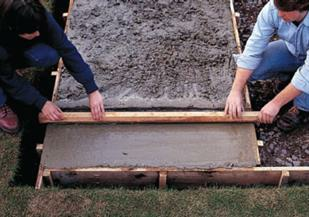 In this guide we’ll show you how to lay a concrete pad that’ll be used to fix a 1.8m by 1.5m garden shed to. We’ll take you through the job step by step. 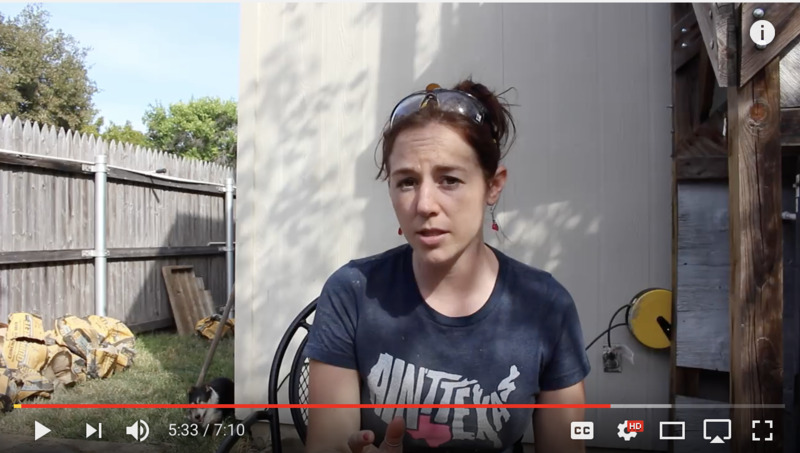 We’ll start by showing you how to create boxing and prepare the site for concrete. 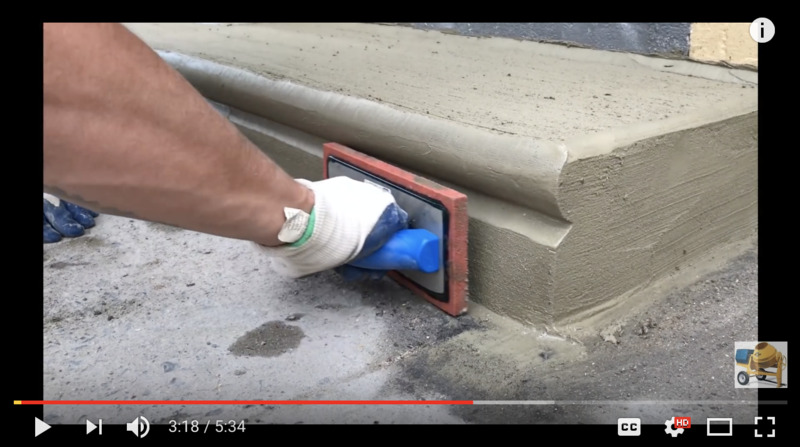 Then you’ll see how to mix your concrete properly, pour it, and and finish off the job. We’ll also show you a few tips and tricks along the way that’ll help make the job easy as. And by the end of it al you’ll have learnt another handy DIY skill that you’ll use for years to come. Watch the video guide “How to lay a concrete pad” now, then come in-store to Mitre 10 for everything you need to get the job done. And make sure you check out the rest of the Mitre 10 Easy As guides at https://www.mitre10.co.nz. for more projects you can do yourself. Plus, join us on Facebook at https://www.facebook.com/mitre10/and we’ll keep you up to date with news, special deals, prizes, and handy advice. 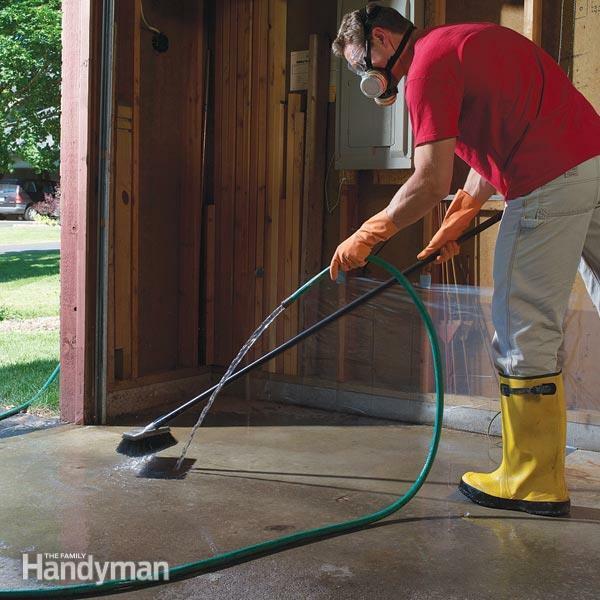 THINKING OF EPOXYING YOUR FLOOR?